Author, lecturer, trainer, inventor, and motivational speaker Dave Hall will show you a whole different methodology in physical fitness and health at The Best You Expo USA in March 2018. 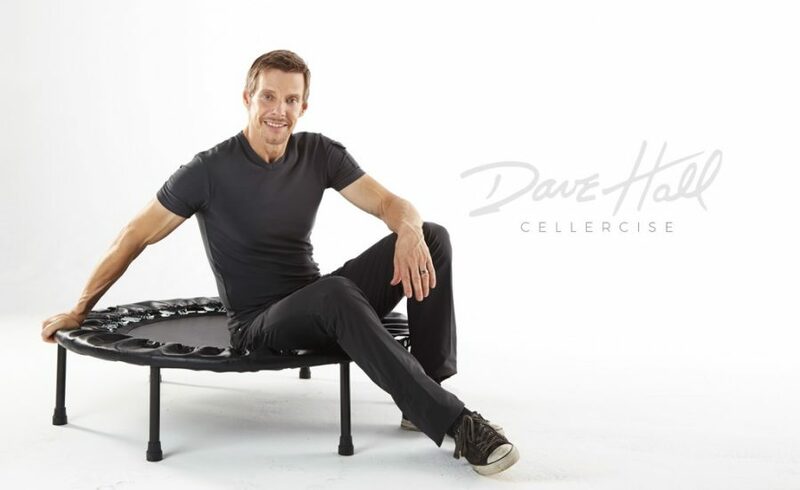 Dave is set to demonstrate a better way to approaching health and fitness that frees you to really change your life in just 10 minutes a day, inviting you to discover how you can stop and even reverse the symptoms of aging. He will also reveal how you can have stronger, healthier, more efficient cells that lead to a stronger, healthier, more efficient body. Attendees to The Best You Expo will discover how Dave’s program enhances and improves nearly all physical activities including golf, dance, martial arts, yoga, gymnastics, baseball, soccer, tennis, dance, virtually any activity – giving virtually anyone nearly super-human strength and balance in just 3 minutes. The Best You Expo USA is dedicated to enhancing and improving the lives of visitors through self-improvement and will include representatives from all aspect of the Self Help industry. Famous names in the personal developments world, including Sharon Lechter, Richard Bandler, Dave Asprey, Paul McKenna and Marie Diamond are among the many speakers scheduled to attend. Visitors can catch The Best You Expo US at the Long Beach Convention Center, California, on 24-25 March 2018.